BMW Motorrad achieves its best overall result so far in the MOTORRAD magazine readers’ vote Motorcycle of the Year 2016. Victory in five categories and a total of nine podium places. With victories in the categories Sports Bikes, Touring/Sport Touring Bikes, Enduros/Supermotos, Crossovers and Modern Classics as well as two second and three third places, BMW Motorrad achieved its best result so far in MOTORRAD magazine’s 18th Motorcycle of the Year 2016 readers’ vote, which encompassed 208 motorcycle models. “All of us at BMW Motorrad are thrilled by this result. Once again I would like to thank the MOTORRAD readers warmly for their vote and the trust they have placed in us. Once more this amazing response shows that we provide optimum products for our customers in nearly all the categories we are represented in. This result is a strong validation of our development work up to now – which we will continue with determination to be able to offer our motorcycle fans the best BMW motorcycle in each market segment,” said BMW Motorrad Director Stephan Schaller. The BMW S 1000 RR took first place for the second time in a row in the Sports Bikes category with 23.4% of the readers’ vote. The participating MOTORRAD readers once more honored the outstanding combination of high performance, high active riding safety thanks to Race ABS and Dynamic Traction Control DTC as well as the optional electronically controlled suspension Dynamic Damping Control DDC. 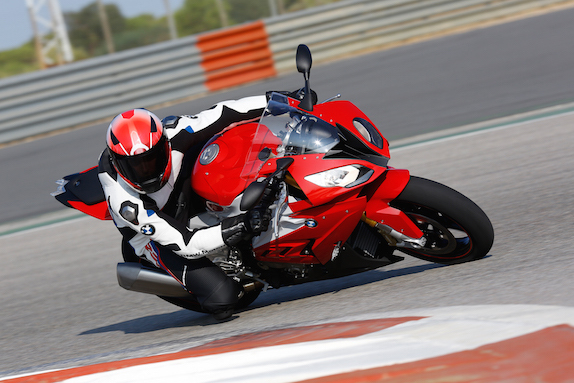 In the Crossover category, the BMW S 1000 XR took first place with an outstanding 26.7% of the votes. MOTORRAD readers were won over by its fascinating mix of dynamic sports-oriented riding characteristics, excellent sports touring qualities and individual design. 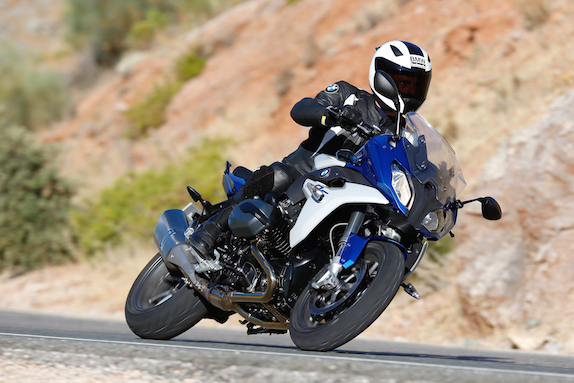 When it came to vote on the best Touring/Sports Touring Bike, BMW Motorrad scored a double success. 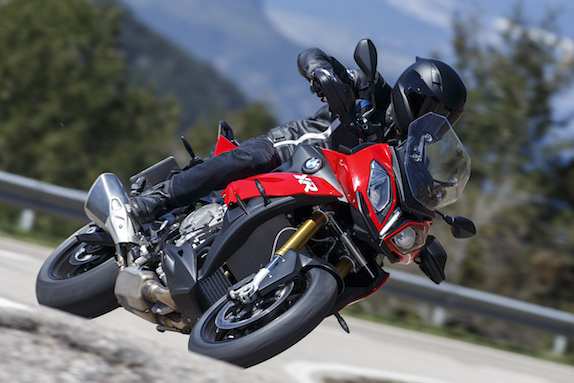 As in the previous year, the R 1200 RS came first thanks to its excellent all-round qualities with regard to dynamic riding, sportiness and touring suitability. It received 24% of the votes. In third place in this class as in 2015 was the R 1200 RT, the established travel tourer of the BMW Motorrad range for the last 30 years. 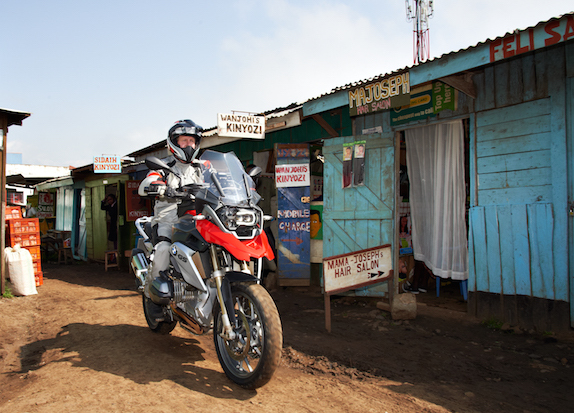 The “subscription” winner, as it were, in the Enduros/Supermotos class is the R 1200 GS / Adventure with 23.4% of the votes, its eighth win in this category since 2009. The big GS finds the readers’ great approval thanks to its unique long-haul adventure travel character and the fun it provides riding on country roads and off the beaten track. 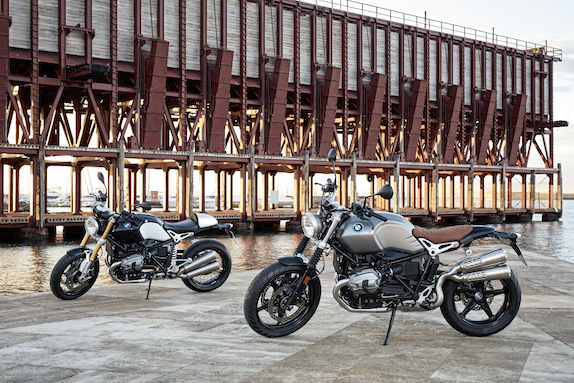 BMW Motorrad achieved victory number five with the R nineT and the R nineT Scrambler in the Modern Classics category. Just over 30% of readers voted in favor of the the unrivaled mix of classic design, lifestyle, state-of-the-art technology and sporty dynamic riding from the new world of BMW Motorrad Heritage. As in 2015, BMW Motorrad took places two and three in the Naked Bikes category with the unfaired BMW R 1200 R flat twin and the sports-oriented four-cylinder S 1000 R. The C 650 Sport/C 650 GT took second place in the Scooter category. The award ceremony was held on 14 March 2016 in Stuttgart, Germany. Nearly 52,200 readers took part in the 18th readers’ vote on the Motorcycle of the Year, which is considered to be the most important motorcycle and scooter readers’ choice in Europe. Well over 750,000 readers have participated in the polls since 1999.